SMAP Energy participated in Innovator’s Day – the culminating event for EDF Energy’s Blue Lab Innovation Challenge. After 12 weeks of intense commercial and technical study, the selected startups all presented their business case for future collaboration with EDF Energy. 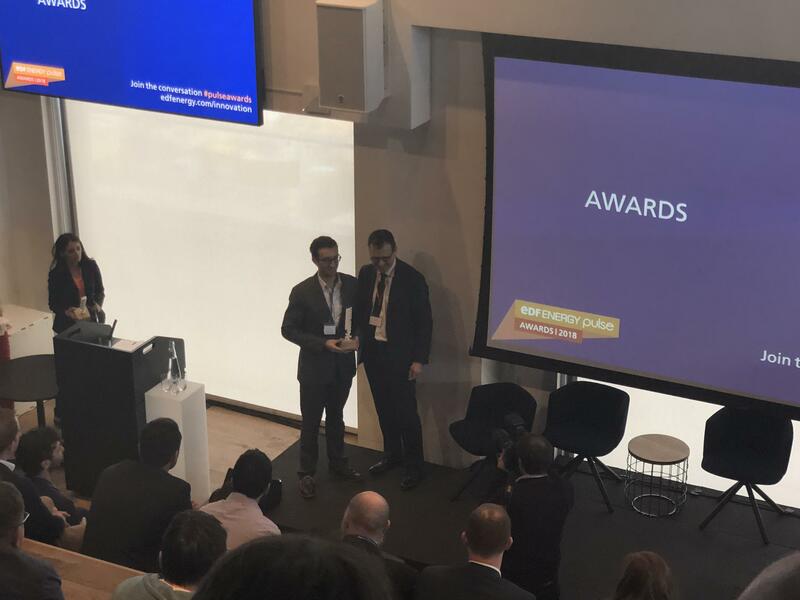 “Successfully completing this acceleration program and determining a path for future collaboration is a tremendous accomplishment and vote of confidence in our solution. It was apparent throughout the program that there is a wide range of innovative technologies being explored, and bringing them to market effectively requires agile and effective data analytics. 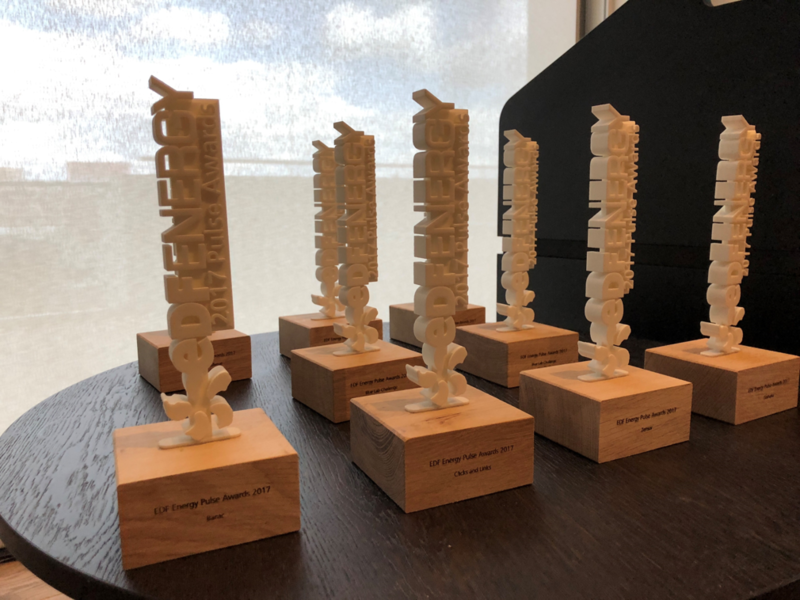 We look forward to collaborating with EDF Energy to help them rapidly deploy new innovations in the future” said SMAP Energy co-founder Paul Monroe. Fully-integrated and easy-to-install home energy storage system designed specifically for the UK market. Powervault has built a domestic energy storage system that is simple, affordable and smart. The product stores free energy generated from rooftop solar panels during the day for use in the evening. People with additional needs routinely require higher levels of support. How Do I? aims to makes the world easier to navigate by helping people understand how to use products through engaging step-by-step video tutorials. Save money and energy with Lancey, the first smart electric heater with an embedded battery. Smart, connected and equipped with a battery, this highly technical heater offers very competitive heating costs and fosters the development of self-consumption photovoltaic installations. Grid Edge wants to change the way businesses use energy by putting control in the hands of commercial energy users and creating value on their side of the meter. Its cloud-based software helps businesses to control and optimise energy loads within large buildings. Goshaba develops the most sophisticated solution to identify the right profiles. Faster, more accurately, even for large volumes. Clicks and Links specialises in immersive technology and is working to bring virtual reality to new industries. They have worked with large infrastructure projects and nuclear decommissioning, and also offer immersive training experiences. Barac is a London-based start-up working to help organisations detect early signs of cyber attack and malware in real time, on both normal and encrypted traffic. Zensor wants man-made structures to be sustainable, safe and optimised. It can provide an end-to-end follow-up on the condition of structures or assets, like wind turbines, bridges, hydro-turbines, and tunnels, from sensors installed on the structure. 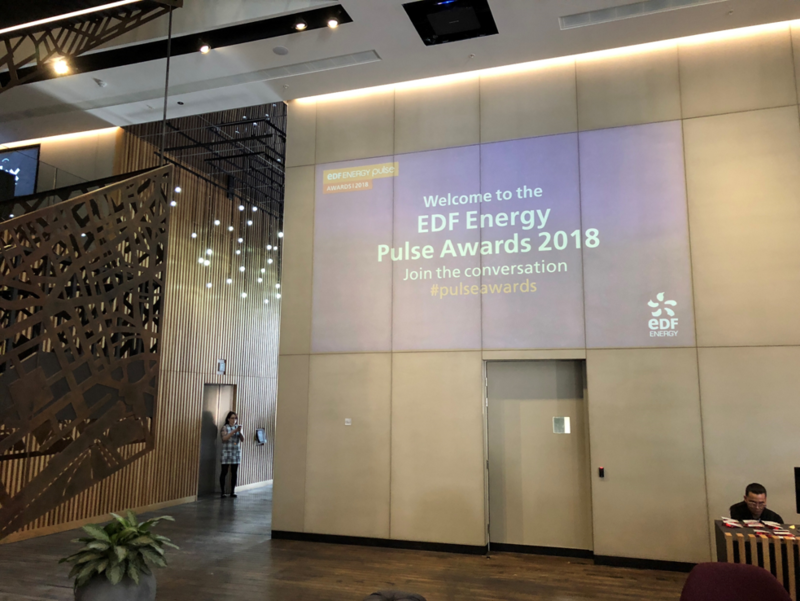 For more information on the EDF Energy Pulse Awards, please see the company page.